Stockbridge, MA – Kripalu Center for Yoga & Heath – Friday March 13, Saturday March 14 & Sunday March 15, 2015 – Bridges to Heaven: Talking to Loved Ones on the Other Side healing workshop: Attendees experience Sue’s powerful 8 Essential Steps for Healing Grief including the Break Your Heart Wide Open meditation which connects us to the souls of our departed & other unique approaches to healing grief from a spiritual perspective. Participants share their stories and experience guidance from beyond to help them move forward. 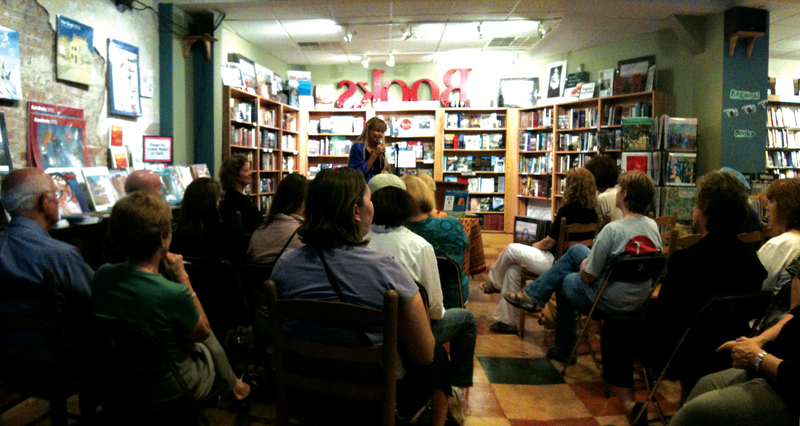 Sue reveals the gift of pain and loss and how it fuels our greatest work & most meaningful life. Attendees leave with direct experience of the soul presence of their departed, a fresh new perspective on their pain and loss, and a meaningful plan for a brighter, happier future. Several people in the workshop get a brief personal reading from Sue. Red Feather Lakes, CO - Shambhala Mountain Retreat Center - Friday June 5 - Sunday June 7, 2015 - Bridges to Heaven Grief Healing Workshop: Talking to Loved Ones on the Other Side for Healing & Guidance: Experience powerful ways of releasing grief and communicating with your departed loved one. This healing retreat will draw on Sue Frederick's bestselling book, Bridges to Heaven: True Stories of Loved Ones on the Other Side, and share Sue's effective teachings including the Eight Essential Steps for Healing Grief and the Break Your Heart Wide Open Meditation. 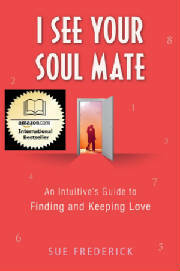 Several attendees will receive personal guidance and a brief reading from Sue, a lifelong intuitive, to help you heal. At the conclusion of this powerful weekend, you will leave with direct experience of the soul presence of your departed, a fresh new perspective on your pain and a meaningful plan for a brighter, happier future. 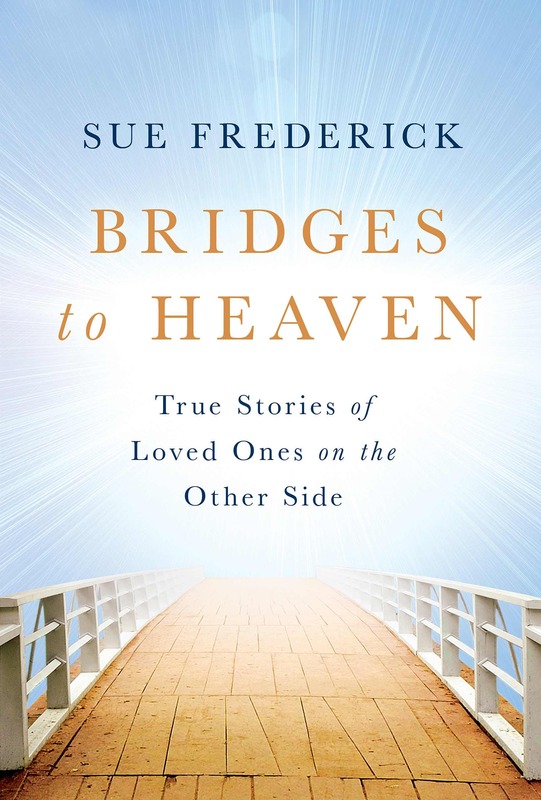 Boulder, CO – Unity Church – 2855 Folsom St. – Sunday December 7, 2014 from 2 to 6 pm – $30 – Bridges to Heaven: Talking to Loved Ones on the Other Side – A Grief Healing Workshop with Sue Frederick. Everyone is capable of lifting the veil and having their own direct healing experience of a departed loved one’s presence. Sue Frederick believes that seeing and talking to the ones you’ve lost is not only possible but necessary in order to heal your pain and live your most meaningful life. You’ll experience the presence of your loved ones on the other side and gain a new perspective on your pain that helps you create a brighter, happier future. Several attendees will receive a brief personal reading. You’ll have a chance to share your story and learn her eight essential steps for healing grief, which include communicating with the spirit of the one you’ve lost.Sue will help you create a healing plan for navigating everyday life, holidays, and anniversaries, and you’ll leave this workshop with direct knowledge of the presence of your departed loved one. 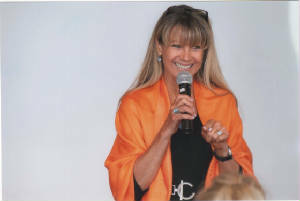 Sue’s students and coaches are encouraged to attend and share their stories and gifts with the group..
Boulder, CO – Tobi Hunt Events at Nissi’s – 2674 North Park Drive, Lafayette, CO – Thursday Dec 11, 2014 from 11 am to 1:30 pm – Wearing Your Divine Lens: The Secret to healing grief, finding purpose, and living intuitively with Sue Frederick. When things aren’t going so well; when you lose that great job, when you’re facing bankruptcy, your spouse divorces you, or your child dies in a tragic accident, you may feel angry at a God who could cause such cruel suffering. Or rage at an unjust universe where tragic events unfold for no apparent reason. Yet each crisis is your awakening; a fresh opportunity to discover if you’re living from your soul’s perspective, your divine view, or from your ego self. Once you’re aware of these warring perspectives within and their consequences, you can choose to view life through your divine lens. Your divine lens (a spiritual but not religious view) reveals that YOU are a highly evolved soul who intended to shine your wisdom on the painful dark moments of your life and to help others do the same. YOU came here to shine love on your fear; to pour light on your greatest pain. Several attendees will receive brief intuitive readings during the event. San Francisco, CA – East West Bookshop – 324 Castro Street – Mountain View, CA – Friday Feb 6, 2015 from 7:30 pm to 9 pm and Saturday, Feb 7, 2015 from 11:30 am to 3 pm. 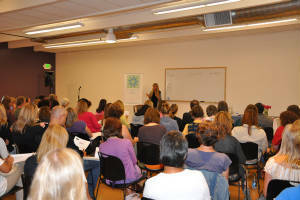 Bridges to Heaven: A Grief Healing workshop with Intuitive Sue Frederick. Intuitive and best selling author Sue Frederick offers this grief healing workshop to help you heal whether your loss was recent or long ago. You’ll share your story and experience a healing conversation with your departed. Frederick reveals the gift of loss, and explores how it can inspire your greatest work and most meaningful life. 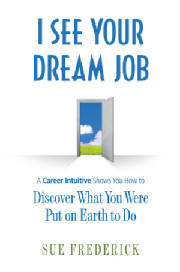 She also helps you create a healing plan for navigating everyday life and moving forward. You’ll leave this grief healing workshop with direct knowledge of the presence of your departed loved one, a fresh new perspective on your pain and loss, and a meaningful plan for a brighter, happier future. Returning students are welcomed and encouraged to share their progress with the group. Portland, Oregon – New Renn Bookstore – 1338 NW 23rd Ave. – Saturday April 11, 2015 from 2 pm to 5 pm. Bridges to Heaven: Talking to Loved Ones on the Other Side – A Grief Healing Workshop with Sue Frederick. Everyone is capable of lifting the veil and having their own direct healing experience of a departed loved one’s presence. Sue Frederick believes that seeing and talking to the ones you’ve lost is not only possible but necessary in order to heal your pain and live your most meaningful life. You’ll experience the presence of your loved ones on the other side and gain a new perspective on your pain that helps you create a brighter, happier future. Several attendees will receive a brief personal reading. You’ll have a chance to share your story and learn her eight essential steps for healing grief, which include communicating with the spirit of the one you’ve lost. You’ll leave this workshop with direct knowledge of the presence of your departed loved one. Sue’s students and coaches are encouraged to attend and share their stories and gifts with the group..